I have heard a lot about dating apps being not that great to actually use, I was looking for one that could change my mind about online dating in general. 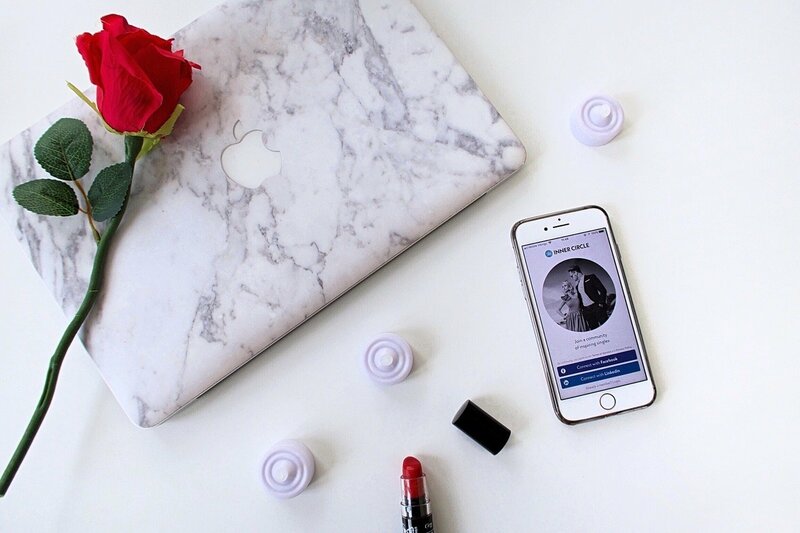 The Inner Circle claims to be a very effective app that tries to break down the barrier between online dating vs. the real life. Hence it caught my attention and I got excited to check it out. The app seems to match people with the same perspective on life by selecting the few people that really match with your point of view and mutual interests. It does this via peoples Facebook and Linked in profiles, handy, right? This app will not leave you drowning in an endless pool of random singles like other apps. You are looking at an app that will connect you with people nearby who you’d actually want to meet. There are the features that we can recognise from other dating apps, making it all cool to use! For example you can swipe for the correct match like with Tinder, you can search by locations. On top of that on The Inner Circle you can filter by age and career, and in general tailor to the kind of singles you actually want to connect with. The great thing is that you can just send a private message to a person that you like and start getting to know each other immediately. What I find intriguing is their approach to ‘offline dating’. Exclusive and fun events are hosted every month in cities all around the world, their events are perfect to meet fun and eligible people. The events offered, vary from after-work parties to ski weeks! Furthermore, I like the The Inner Circle’s selection of refined venues to meet others offline, users can say where they like to hang out, and from that they have a selection of great bars and locations to bring a date. I love it! Are you also on this App Jenna? ?